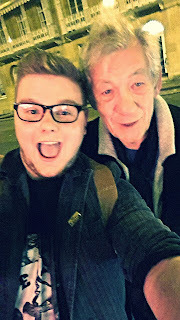 So what a fantastic 2015 Actor Awareness has had!!! 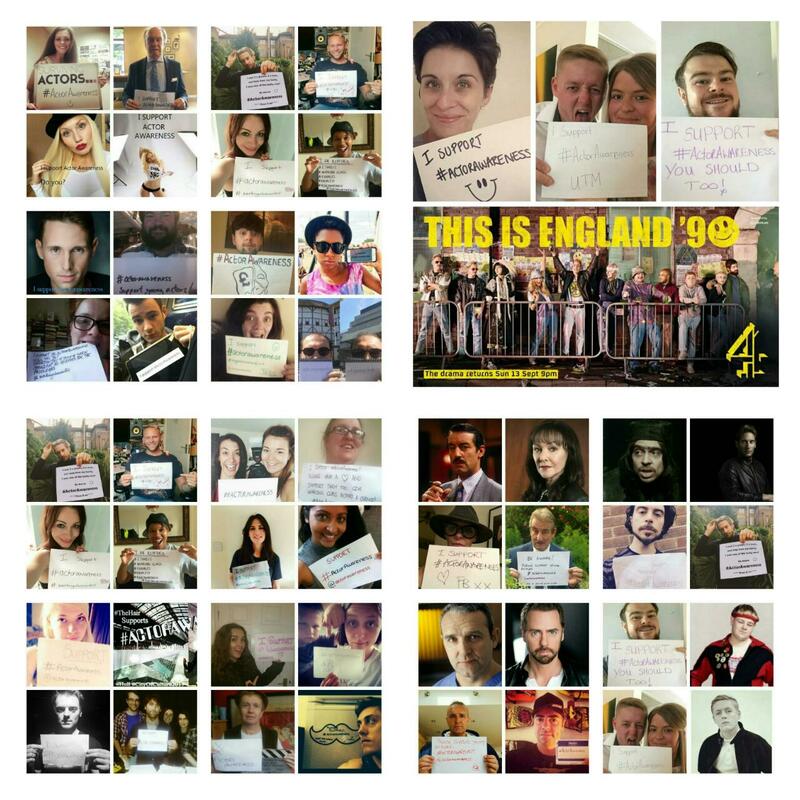 I JUST WANT TO SAY A HUGE THANK YOU TO ALL ACTOR AWARENESS SUPPORTERS! 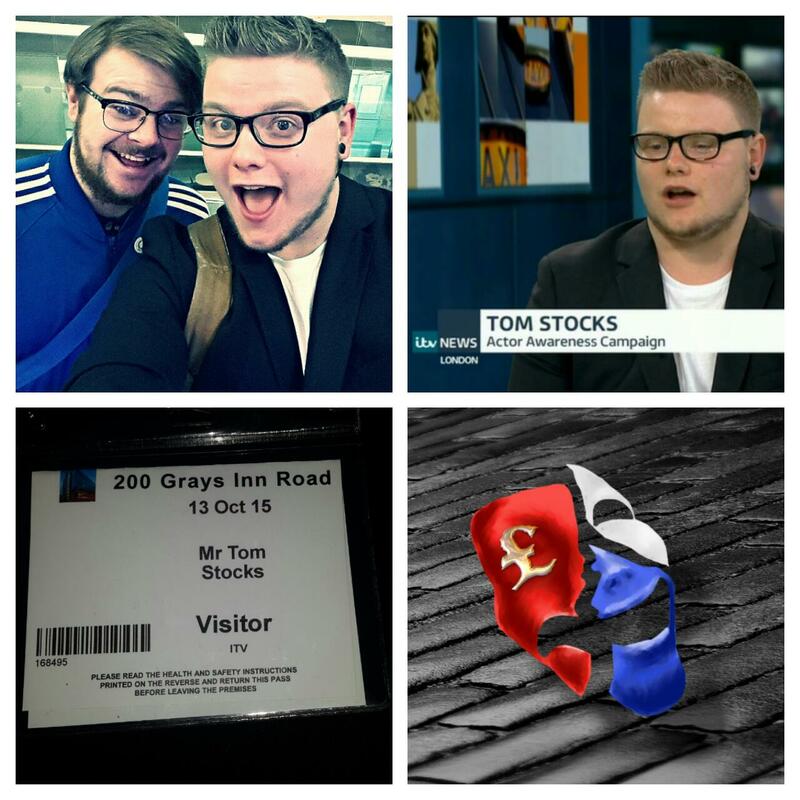 Here are just some of the Highlights! 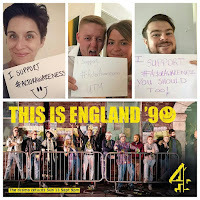 ● The ActorAwareness live ITV interview with Andrew Ellis and me! 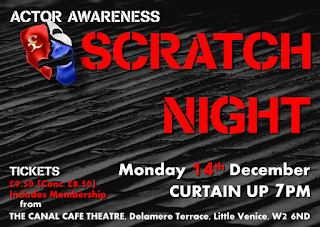 ● The first Actor Awareness scratch night under the theme of working class stories! 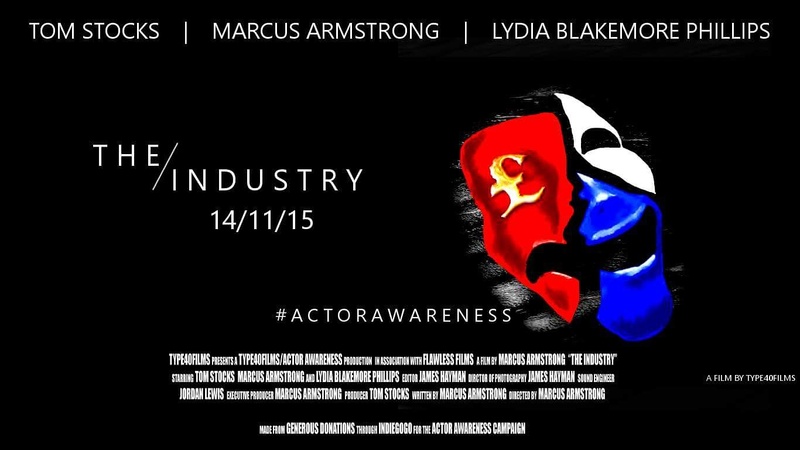 ● The Actor Awareness working class Documentary is now in full swing, already some incredible footage and interviews. This year could not have been so successful without your incredible support! 2016 looks to be even more successful. 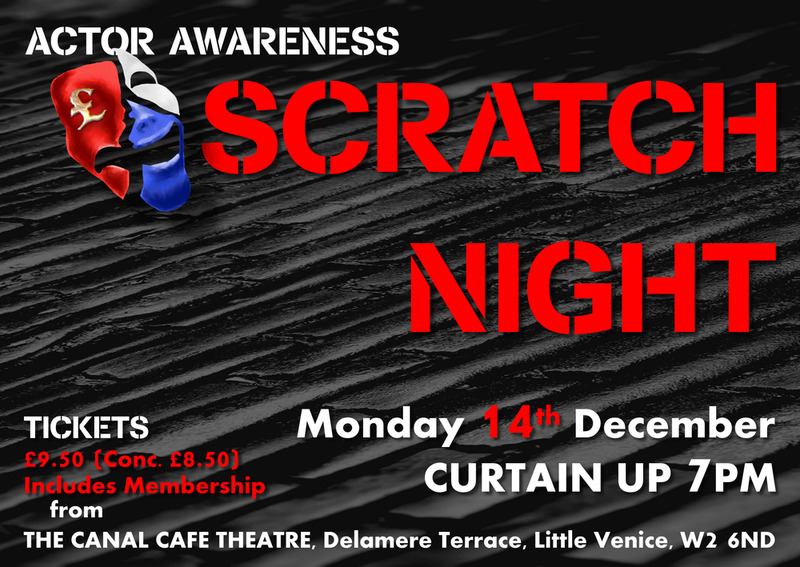 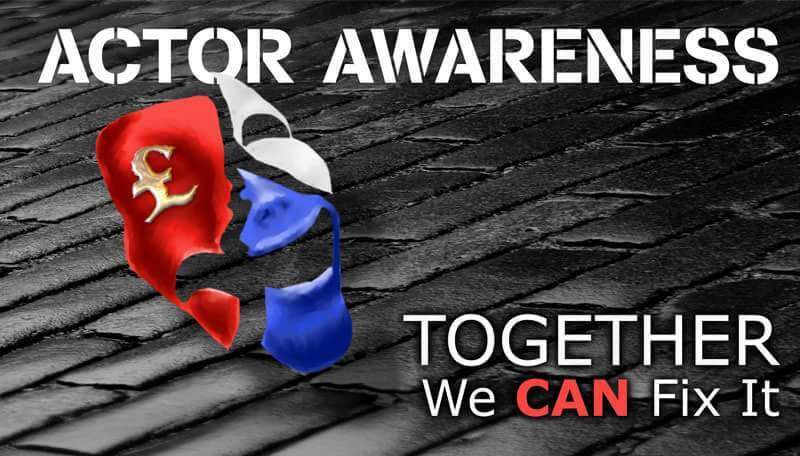 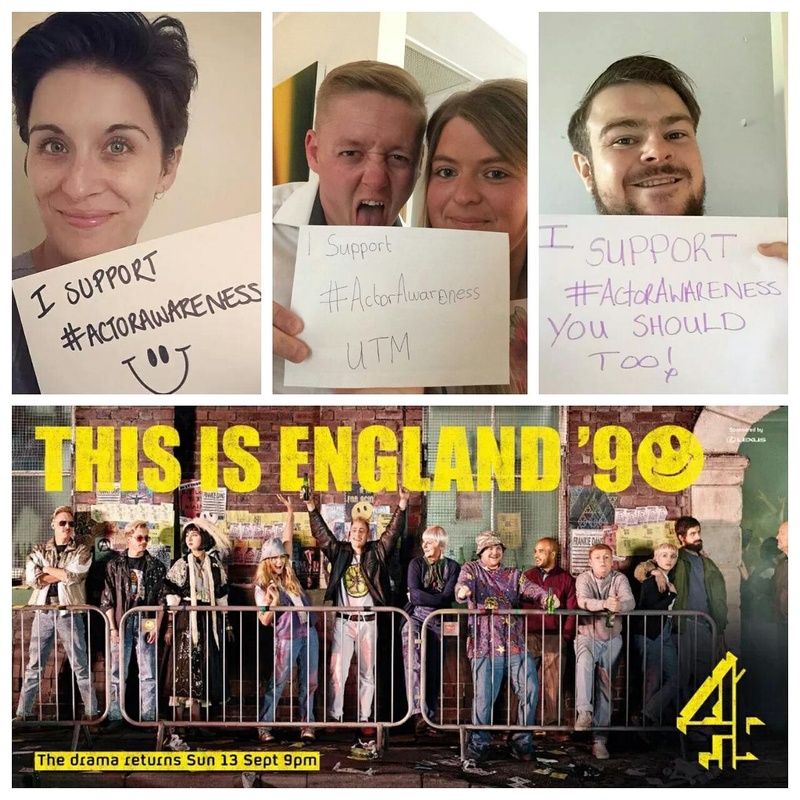 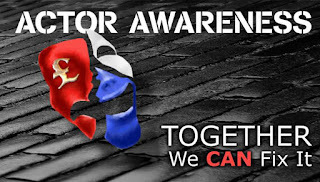 Please come get involved with the campaign, such as the Scratch nights for actors, writers and directors, please attend the regular meetings we hold to get involved in future projects and workshops, finally please follow us on twitter and Facebook to keep up to date on all Actor Awareness news! 2016 WERE COMING FOR YOU!ere are just some of the Highlights!